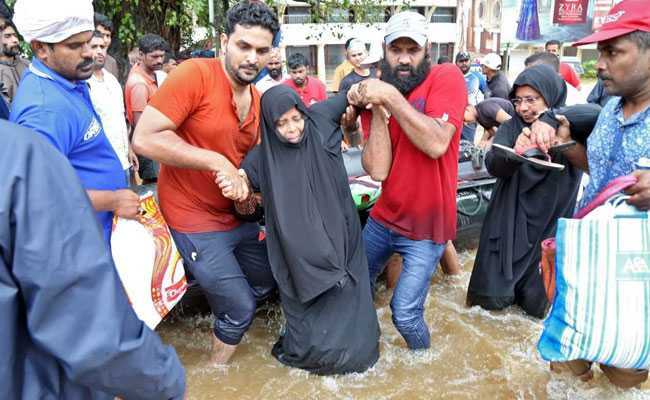 Floods in Kerala have forced lakhs of people into relief camps. Daily surveys are being carried out to check outbreak of diseases and relief efforts are underway. 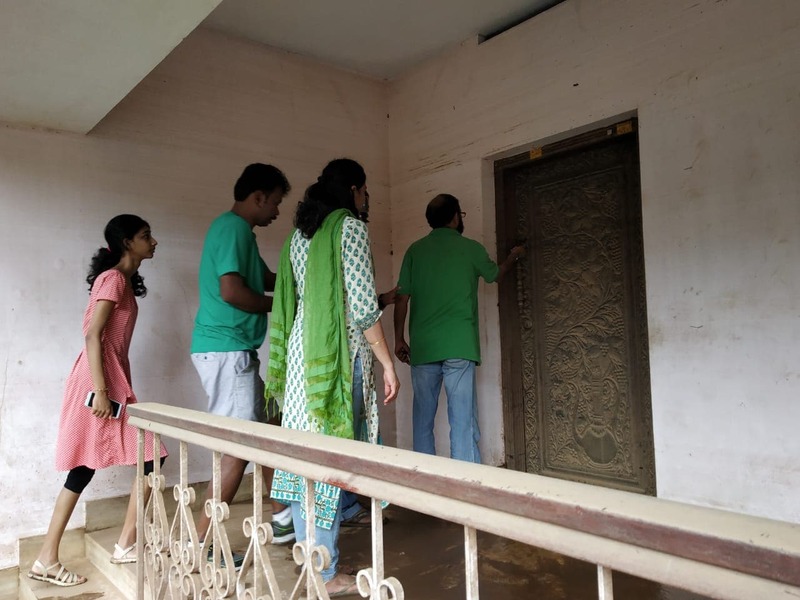 Floods in Kerala: Daily surveys are being carried out to check outbreak of diseases in relief camps. Rain has finally let up in Kerala and a red alert was withdrawn from all districts of the state on Sunday. The weather office has said that there has been a gradual decrease in rainfall on the state and floodwaters have begun to recede. Relief and rescue operations are on and the first commercial flight has landed at the INS Garuda Kochi Naval Air Station. 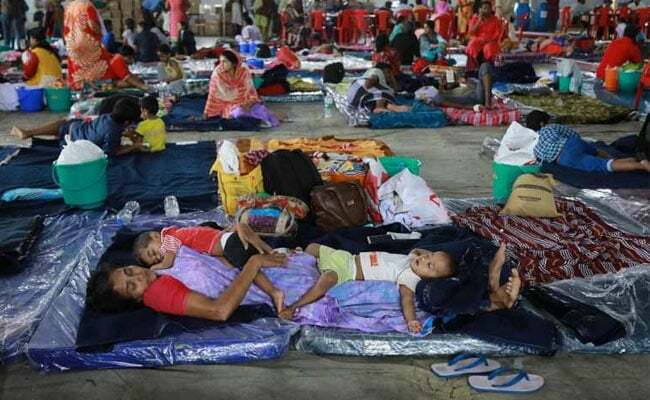 In spite of the signs of improvement in Kerala weather, thousands of people are still feared trapped and there have been reports of diseases in relief camps, although there is no major outbreak. Three people with chickenpox in one of the relief camps in Aluva town, nearly 250 km from state capital Thiruvananthapuram, have been isolated as a precaution and daily surveys are being carried out to check any outbreaks. The government on Sunday told the National Crisis Management Committee that the Kerala flood situation was gradually improving. India stands with Kerala in this hour of need. 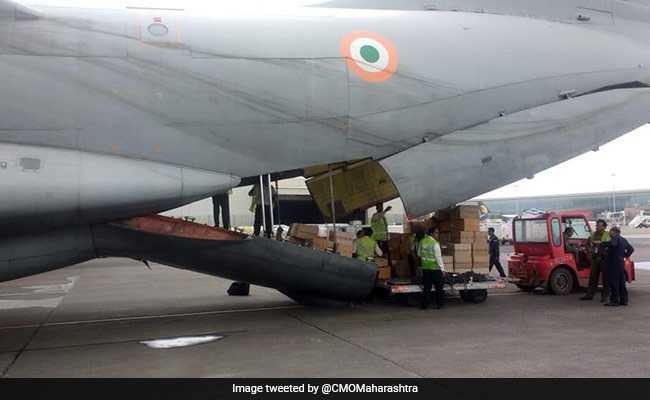 Central Government is exempting basic customs duty and IGST for the consignments of aid and relief materials being despatched or imported from abroad for the affected people. Districts in North Kerala are better off, an army spokesperson told NDTV. Around 30,000 people have been rescued from the flood-hit state, defence ministry said today. 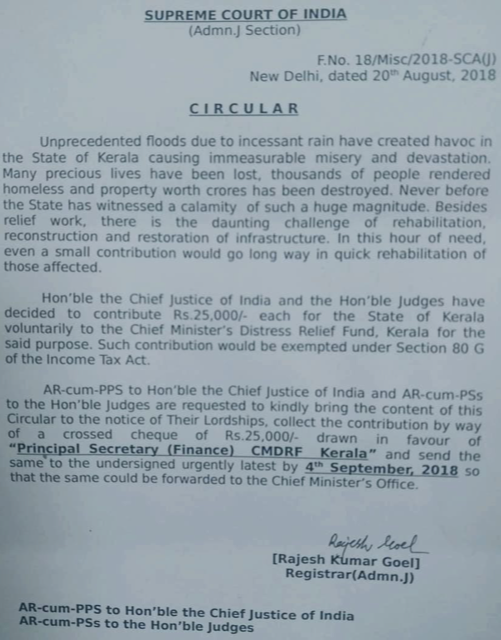 Supreme Court judges have decided to contribute Rs 25,000 each for the Kerala floods. The floods in Kerala, worst in nearly a century, have not been declared a national disaster by the centre. "It is inspiring to see the way our security forces have worked tirelessly in the flood-affected areas. 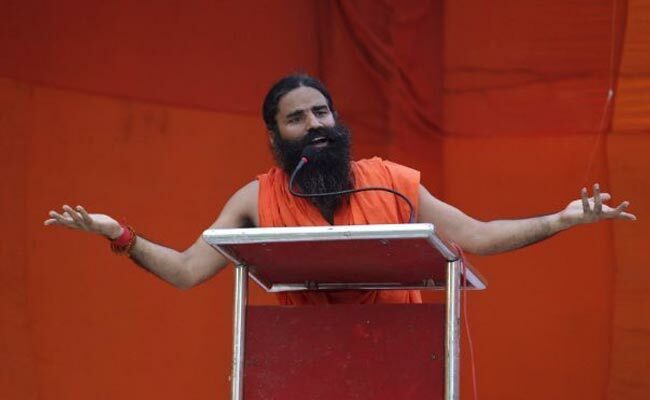 We all are immensely proud of our security forces that even in an unpleasant situation like this, they never failed to respond to those who are affected," Baba Ramdev told ANI. 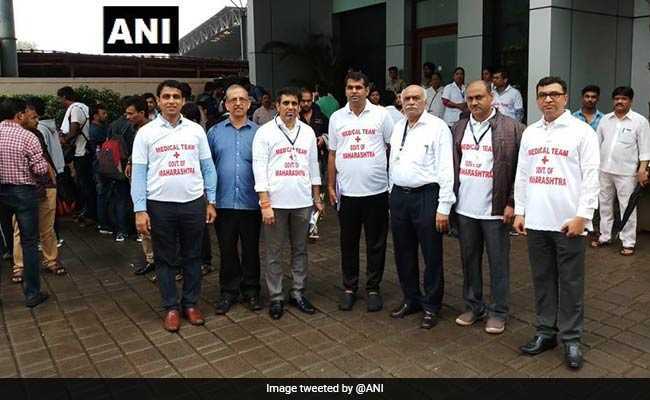 The Gujarat-based National Dairy Development Board (NDDB) today said it will dispatch relief materials worth Rs 2 crore comprising over 10 lakh packs of ready-to-drink milk, 500 tonnes of cattle feed and veterinary medicines to flood-hit Kerala, news agency PTI reported. Assam has donated Rs 3 crore to the flood-hit state. "Seeing the deluge and the sufferings of the people of Kerala, the soreness of the people of Majuli, the largest river island, comes to my mind and I pledge to share the sufferings of my brother and sisters in Kerala as I do with the brothers and sisters back home in Assam," Assam Chief Minister Sarbananda Sonowal said. Chhattisgarh has sent 2,500 tonnes of rice for the people of flood-hit Kerala in a special train, which departed from the state on Sunday. The train will likely to reach the southern state in the next three days covering a distance of 2,100 kms, officials said today, news agency PTI reported. 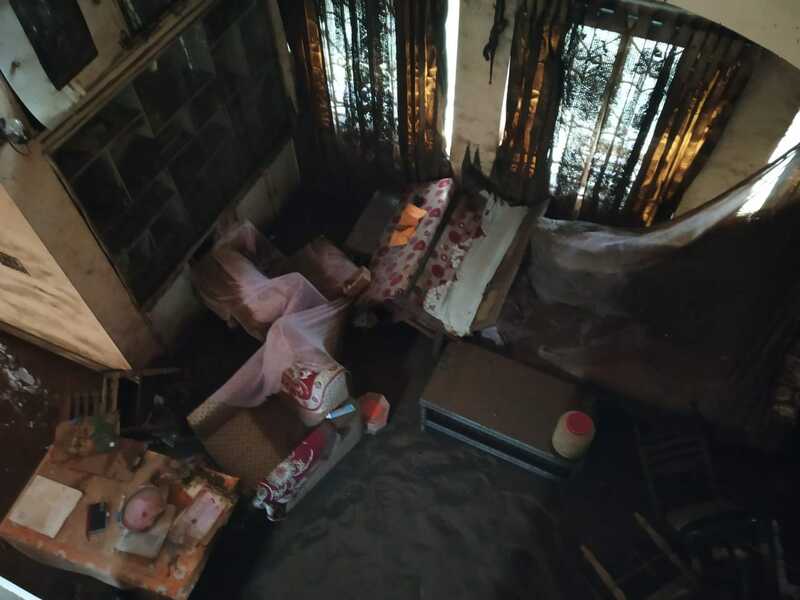 Heartbroken on finding his Class 12 certificates destroyed in the devastation caused by the deadly monsoon in Kerala, a 19-year-old boy, committed suicide, police said today." In Idukki, ATM services have resumed. Work is in progress to re-establish connectivity and restore communication. 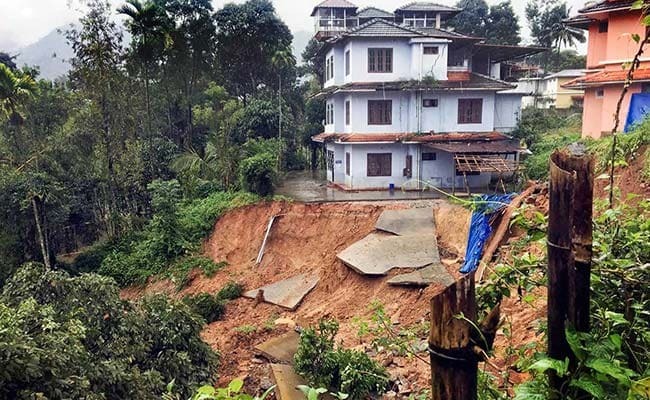 Need This To Rebuild Kerala, Not Food And Clothes, Says Union Minister | NDTV.com Video | Hundreds have died and several lakhs have been rendered homeless in flood-hit Kerala. Relief teams have been working tirelessly to rescue people and to ensure food, water and medicines reach each and every person in the state. Help has been pouring in from all over the world, but the state "doesn't need food and clothes", according to Union minister KJ Alphons. 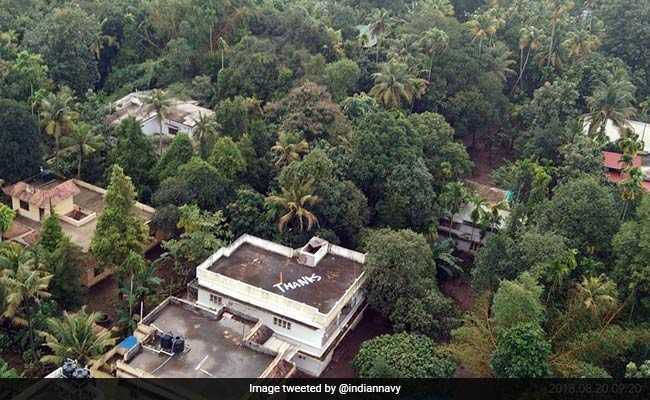 Naval rescue chopper pilot Commodore Vijay Varma and his men got a unique thank you note, days after Sajitha Jabil, was rescued from the rooftop of her house, in Chengamanad near Aluva in Kerala. 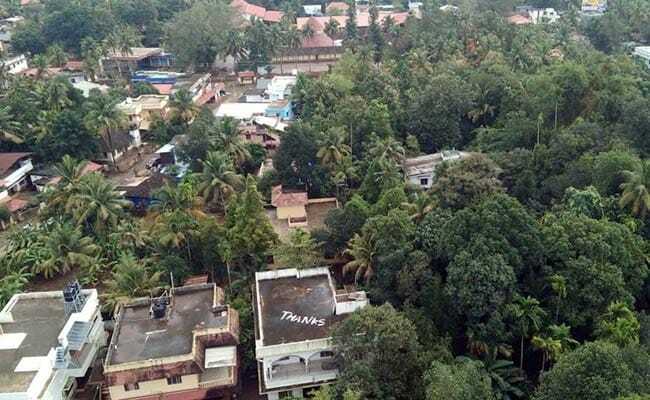 A huge 'Thanks' was painted on the roof of the house, from where Commodore Varma had rescued Sajitha on August 17. There has been no rain in central Kerala's Thrissur in the last 24 hours. 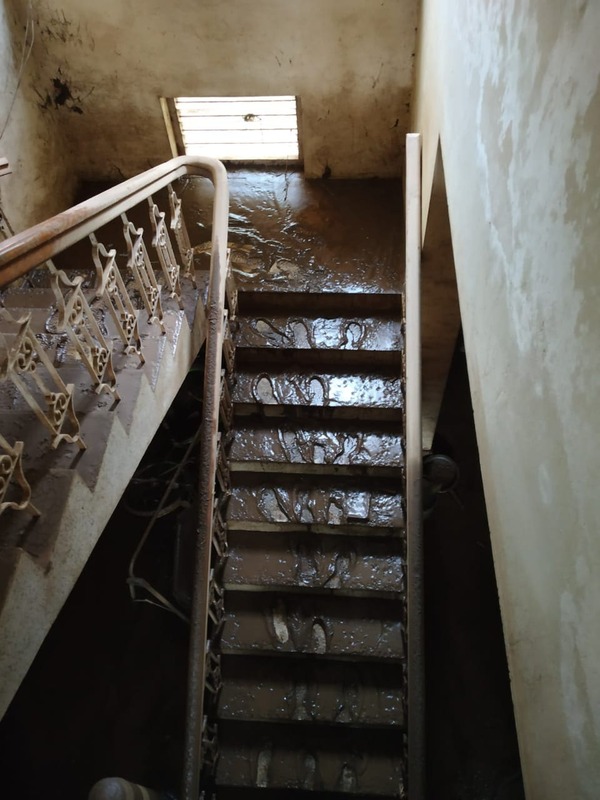 People displaced by the floods have started returning homes. Relief agencies in Thrissur say they need more antiseptic soaps and disinfectants. Food packets and medicines are being dropped from helicopters. 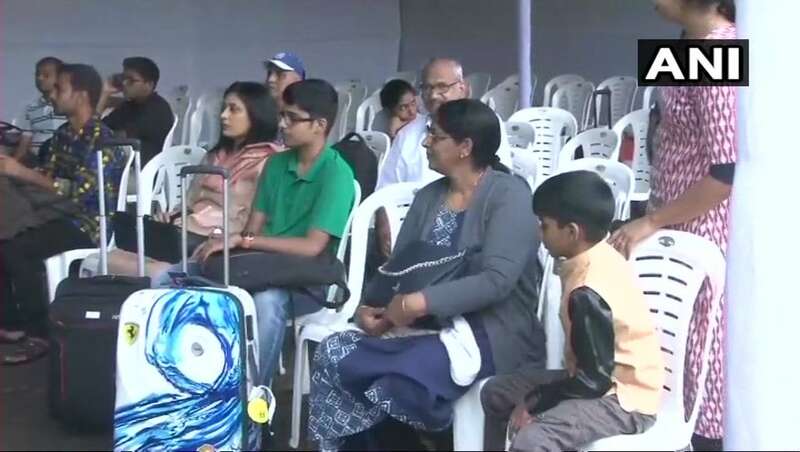 Passengers at INS Garuda Kochi Naval Air Station as commercial flights service begins. The first commercial flight landed early this morning. Chief minister Pinarayi Vijayan announced that the government would honour fishing workers who were part of the rescue mission. All boats will be granted ₹3000 for each day of their work. Government will also bear the repairing costs of boats damaged during the mission. 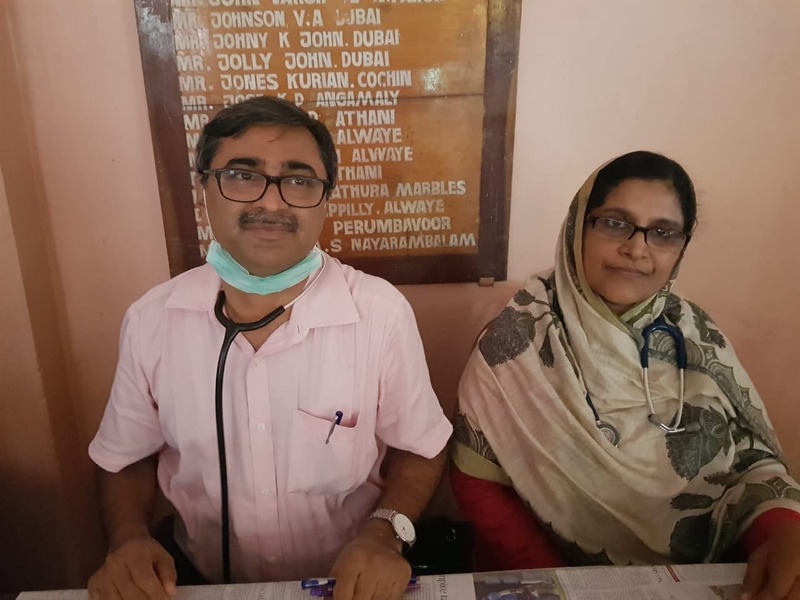 A doctor couple came to the aid of evacuees being brought to the camp in Kerala's Aluva, one of the worst affected in the state. The Western Naval Command on Sunday sailed Indian Naval Ship (INS) Mysore with relief material to provide assistance to the flood-hit state. 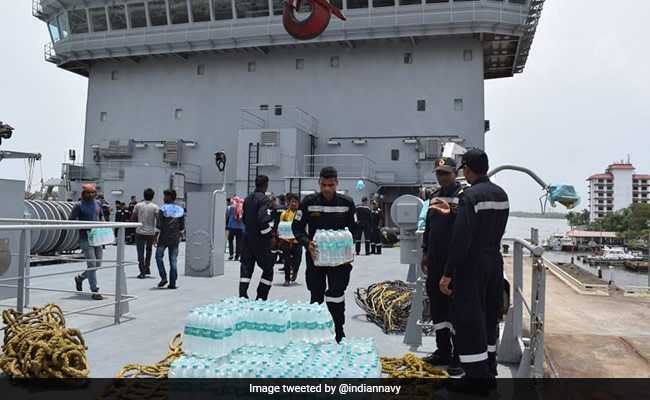 On the night of August 19, the ship carried about 70 tonnes of relief material which includes bottled water, ready to eat meals, fresh ration, milk, biscuits, medicines, essential toiletries, phenyl, gash bags, bleaching powder, and candles. #9Wupdate: We are committed in our support to the people impacted due to #KeralaFloods and sincerely hope the situation stabilises soon. The first flight, which landed at Kochi, has been booked full on its return leg. 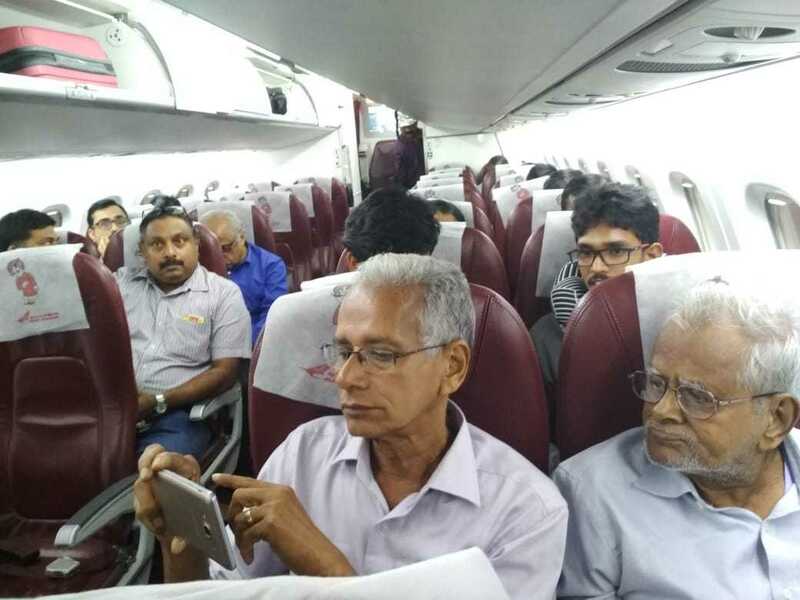 The 70-seater passenger plane being operated by Alliance Air, a subsidiary of the state-run carrier Air India, is flying between Bengaluru and the Kochi naval base, Civil Aviation Minister Suresh Prabhu tweeted on Sunday. 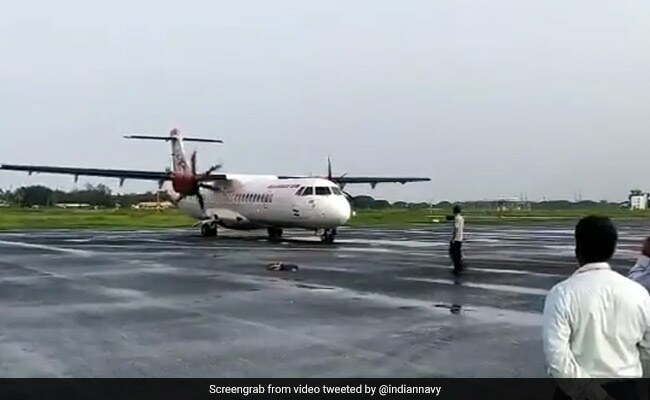 Commercial flight operations to flood-hit Kochi resumed today after the Navy activated its airstrips to accommodate small passenger aircraft. The first flight -- an Alliance Air ATR plane -- landed early this morning at INS Garuda naval air station. The main Kochi airport will remain closed till August 26 as water is yet to recede from the facility, the country's seventh-busiest. Commercial flight operations to Kochi resumed today. The first flight -- an Alliance Air ATR plane -- landed early this morning at INS Garuda naval air station. The main Kochi airport will remain closed till August 26 as water is yet to recede.